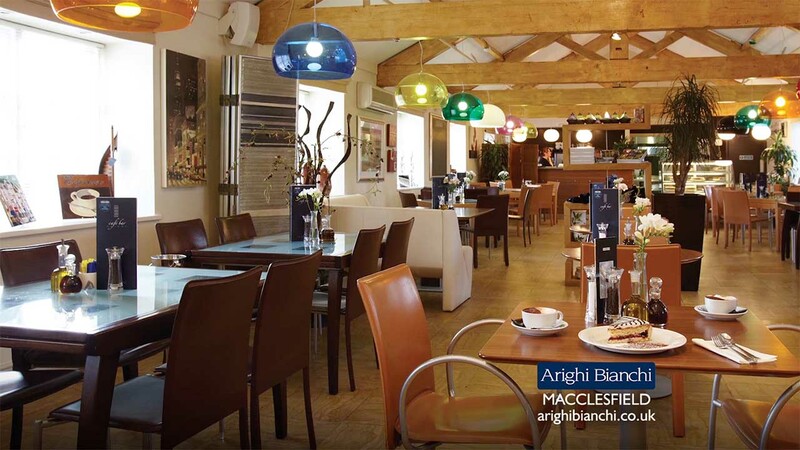 Displaying the North West's most eclectic collection of high quality furniture, furnishings and home ware at Arighi Bianchi, Macclesfield. With over 160 years of seeking out the very best in furnishing design. The home of furniture and stylish all day cafe bar and restaurant.